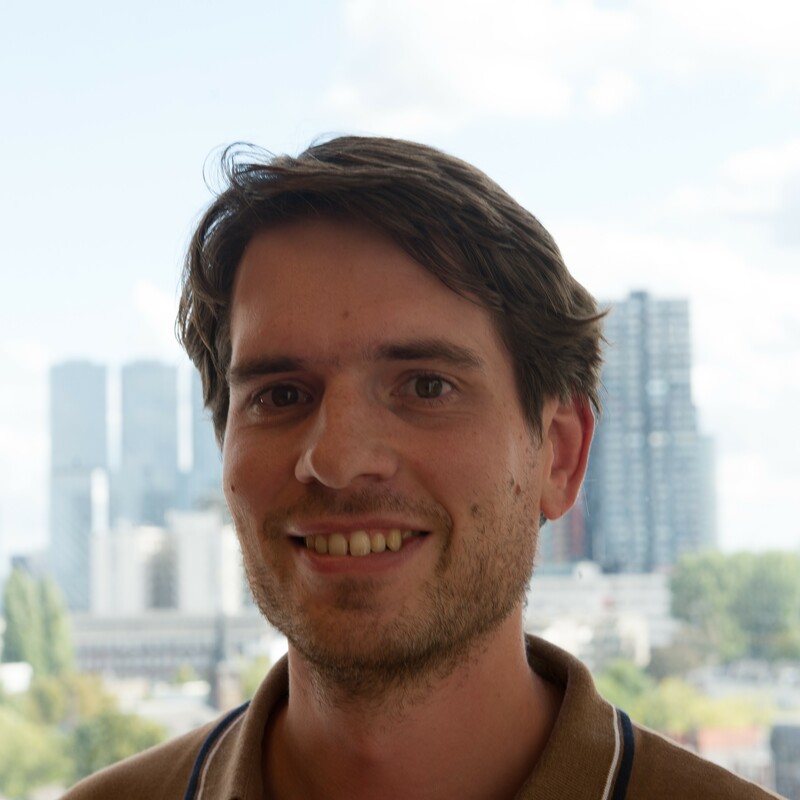 Pim started working as an R&D engineer at Quantib in September 2018. He was the first employee of Quantib-U, Quantib's joint venture with University Medical Center Utrecht (UMCU). He studied biomedical engineering at Eindhoven University of Technology (TU/e) with a focus on medical image analysis during his master studies. Afterwards, he worked at UMCU, where he obtained his PhD specializing in automatic MRI-based quantification of brain characteristics in preterm newborns. He continued his career at TU/e at a post doc position further developing his interest in deep learning for medical image analysis. His work at Quantib enables him to use his expertise in deep learning for medical imaging to develop practical, radiology software that will be used in hospitals around the globe. In his free time Pim is dreaming about the next time he is high up in the mountains on his snowboard, possibly while plucking some strings or pressing some keys. So who knows, he might start a QuantiBand sometime soon.